Biosphere technology is the solution of tomorrow made available today. It involves cutting edge gasification processes to convert solid wastes into electric power. It is futuristic in the sense that it can exceed the efficiency of current brown energy sources while at the same time also surpassing the ecological friendliness of today’s green energy sources. It is like next generation energy source that has combined the desirable traits of both brown and green technologies while leaving behind the unwanted ones. Biosphere technology makes use of technologically advanced biosphere machines to eliminate solid wastes and produce clean electricity as a by-product. It will forever revolutionize waste-to-energy technologies and empower the sustainability industry to the extent that consumers will actually start to switch from conventional sources such as coal and oil to cleaner ones. Biosphere machines have been tested under strict international standards and have broken the records for the highest energy-to-mass conversion ratio, lowest waste-to-feedstock ratio, and highest recyclables-to-waste ratio. With these statistics alone, it is at a wholly different league when compared to any other energy technology. The secret behind biosphere technology’s remarkable energy-to-mass conversion ratio of a maximum of 97% is its sophisticated five-stage biosphere gasification process. The process subjects the feedstock to very high but controlled temperatures that automatically adjust to the optimal temperature to break down the wastes. The resulting particles are then further processed and are manipulated to transform into extremely hot steam of pure energy. The steam is then further manipulated to turn into fuel for generators that produce electricity. 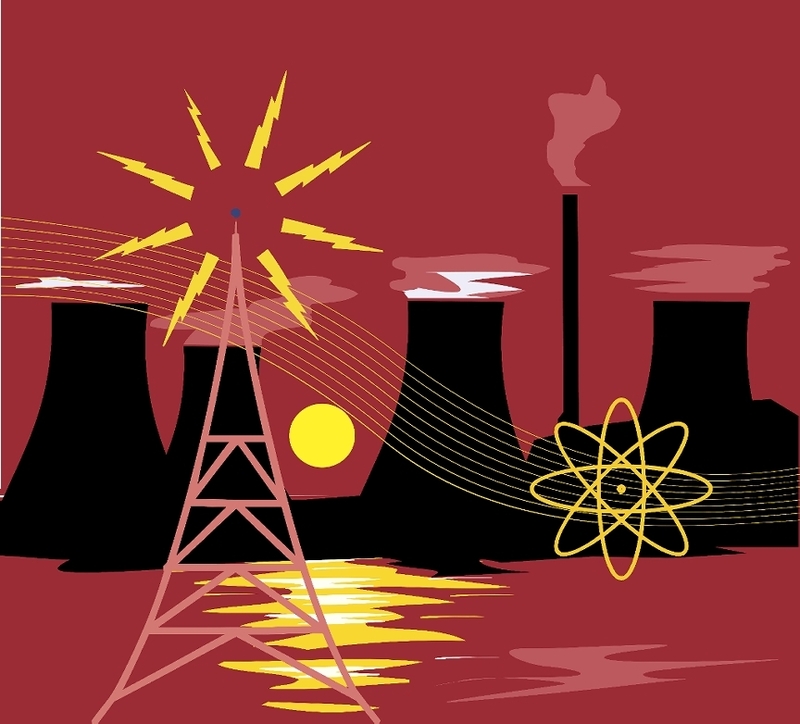 The resulting electricity is so efficient it can be sold commercially. It is by far the only green electricity that surpasses brown electricity in terms of efficiency. The reason why biosphere has such a low waste-to-feedstock ratio is because of the structure of biosphere machines. These machines are integrated with an air tight chamber that houses the gasification process. The chambers do not allow even air particles such as oxygen and carbon gases to pass through. Hence during the conversion of trash into energy, no greenhouse gas emissions or gaseous wastes are released into the atmosphere. Coupled with the high energy-to-mass conversion rate, this is definitely the least polluting energy generation process man has ever seen. Biosphere technology also boasts the highest recyclables-to-waste ratio because of the efficient way it decomposes waste. Of the little solid by-products produced, up to 90% can be recycled and resold into the market to offset part of the costs incurred in the operation of the biosphere machines. This is the highest portion of recyclable wastes an energy technology has ever possessed. This is another feature that proves that this green technology is indeed the greenest of all green solutions. Biosphere technology is just what the world and we need in order to get back something that we have lost for centuries, a green planet. The planet has taken care of our kind for so long and the least could do is take care of it. And the first step is preventing the pollution that is like a tumor constantly and relentlessly devastating Mother Nature. Darewin Amio Ocampo is a technical writer for the Search Engine Optimization Department of True Bio Electric – a company belonging to the True Green Energy Group. TBE converts your waste into clean green electricity using the revolutionary Biosphere Technology. 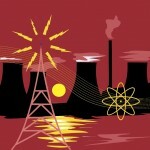 This entry was posted in Innovations & Technology and tagged waste energy. Bookmark the permalink.